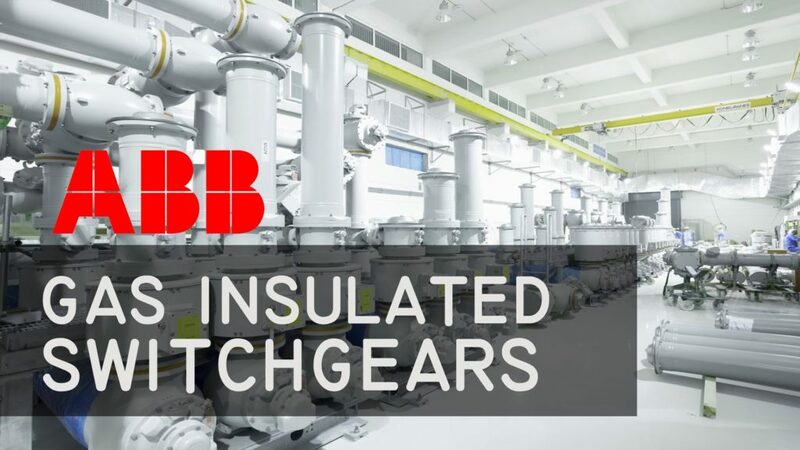 ABB CMF motor circuit fuses can be used for medium voltage (MV) contactors and switch disconnectors which are used to control and protect AC motor circuits, 3.6-12kV, 63-315A. Fuses suitable for 3.6kV (3.3kV) up to 11/12kV motor circuit applications in accordance with specification IEC60282-1 (IEC 282-1) and IEC60644 (IEC 644) and the dimensions are in accordance with DIN 43625 and IEC 60282-1. IEC 60644: High-voltage fuses used in motor circuits must be able to withstand, without deterioration, the repeated surges associated with motor starting. 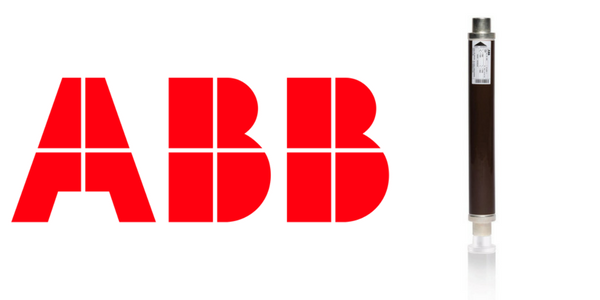 Although MV-HV motor fuses are normally run at a stationary current, which is much lower than the fuse rated current, the low-loss characteristics of the ABB CMF fuses make them especially suitable in compact contactor compartments.